The company wanted Photos to be a “private, sacred, secure place for all of [its users’] memories, without agenda,” Bradley Horowitz, Google’s vice president of streams and photos, said during a press conference at Google I/O Thursday. 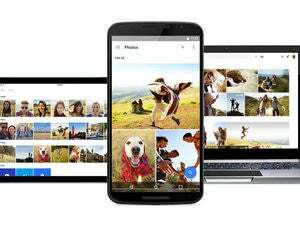 Google Photos offers free, unlimited photo and video storage in Google’s cloud, along with tools that organize the media and make them easier to share. 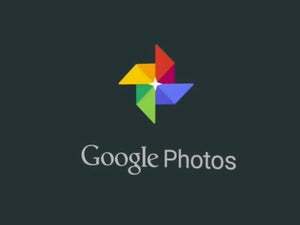 The photo capabilities in Google+ were among its most touted features, thanks to the image enhancement technology provided by Google’s acquisition of Snapseed and the company’s generous 15GB of free storage. But as it turns out, it’s hard to get people to upload all of their private photos to a social network, even if their settings will keep those images from prying eyes. 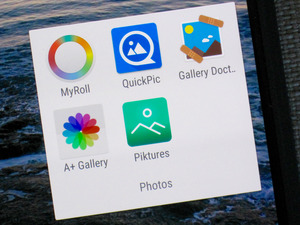 According to Google Photos Product Lead Anil Sabharwal, the desire for privacy was a “primary driver” behind keeping Google Photos separate from Google+. That’s why the service’s facial recognition tools don’t share what they learn about images across different users. Each user will have their database of faces kept to themselves. Before people get too worried about their images being used to power Google’s advertisements, Sabharwal said that the company isn’t planning to monetize the free version of Photos with ads or in any other way. Google Photos still holds an echo of Google+. The service will automatically import all of the images someone has posted to the social network (along with their Google Drive account) to populate its storage. In addition, users can sign up for a second storage tier beyond the service’s unlimited free tier. 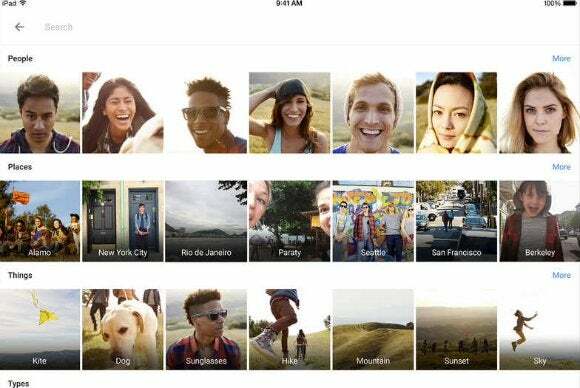 Users can upload as many images as they want up to 16 megapixels in size, or videos in up to 1080p resolution, but Google won’t guarantee that their memories will be kept in tip top condition or allow users to store them in a format of their choice, such as TIFF or RAW. Those users who want more control and better assurances about their images’ safety can take advantage of the 15GB of free storage between their Google Drive, Google+ and Gmail accounts, and then purchase an extra terabyte of storage for $10 a month. In the event users want to get all of their photos out of the service, they’ll be able to download them through Google Takeout, though the images won’t retain any of the categorization data from Photos.